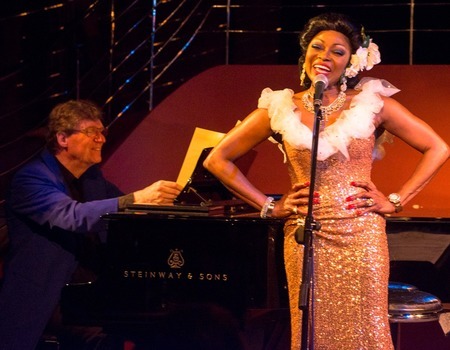 Award-winning singer and actress, Patti Boulaye, goes on an entertaining personal journey, discussing the parallels of her life and career with that of the great singer Billie Holiday. Holiday's life, songs and cause of her death have had a strong impact on modern day performers and it was many of Holiday's songs and performances that increased Boulaye's love of jazz. In the show, Boulaye performs some of Holiday's best-loved songs, as well as some of her own soul and jazz favourites.